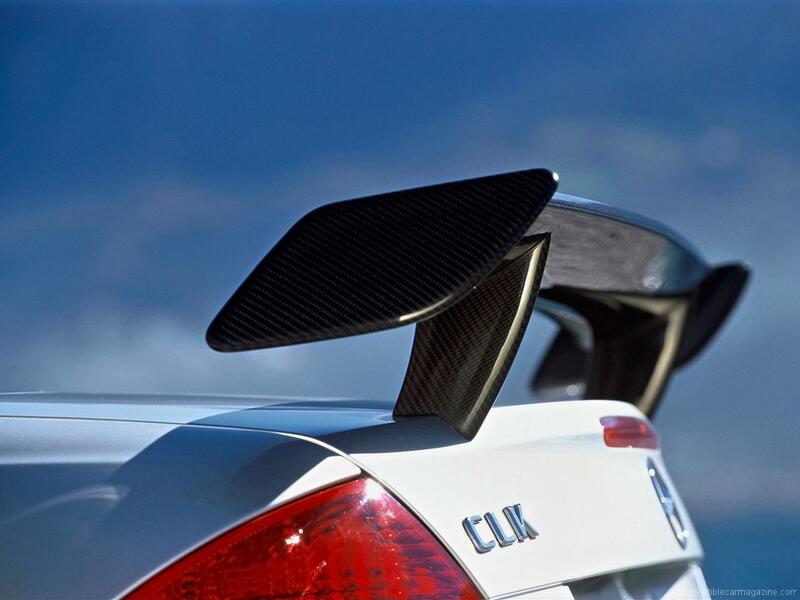 Limited to a production run of only 100 cars the Mercedes CLK AMG DTM Cabriolet held the crown of the fastest four-seat convertible money can buy. However, it does take a lot of money and although its styling suggests a close relationship with Mercedes track cars the DTM has more in common with the standard AMG CLK. However, it produces considerably more power from the same AMG V8 engine and the numerous other modifications give supercar performance to what was a practical cruiser. 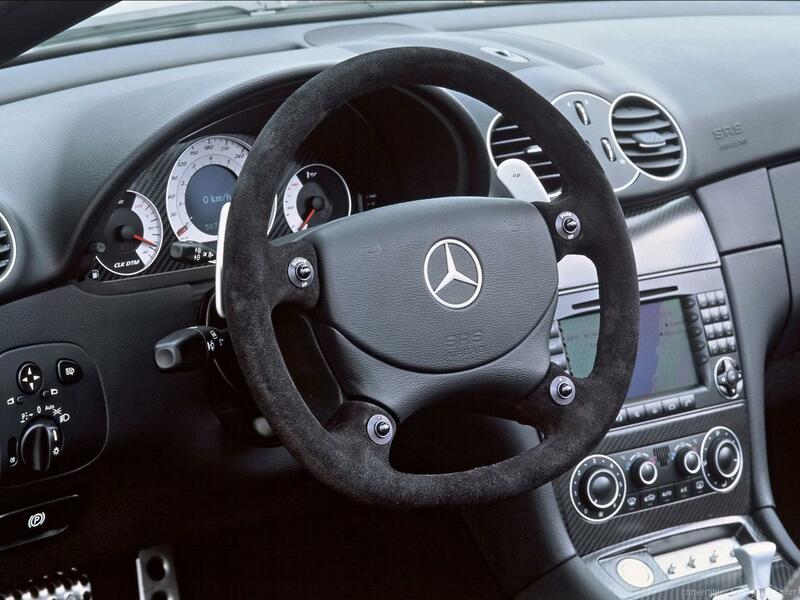 Do you drive a Mercedes CLK AMG DTM Cabriolet? Would you recommend it to others? Start the conversation and let us know what you think of the car.